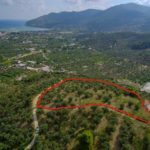 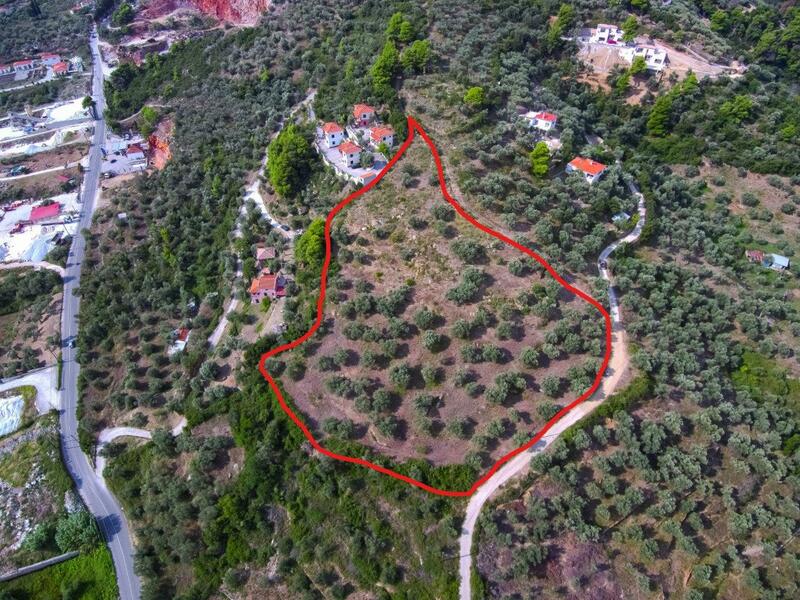 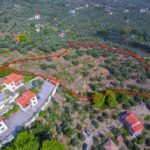 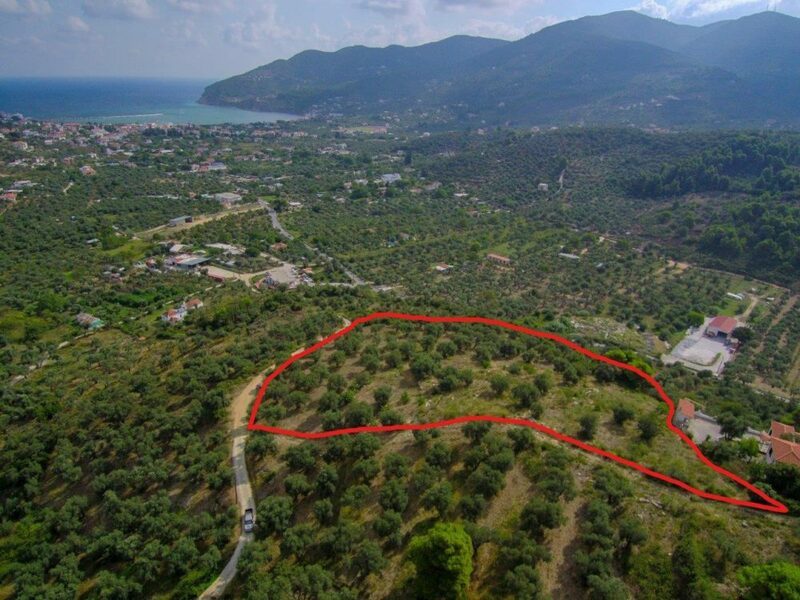 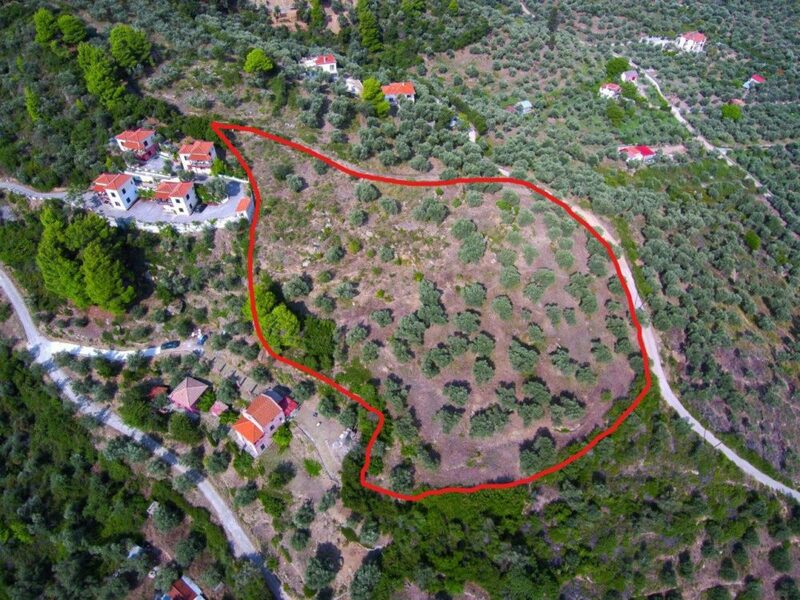 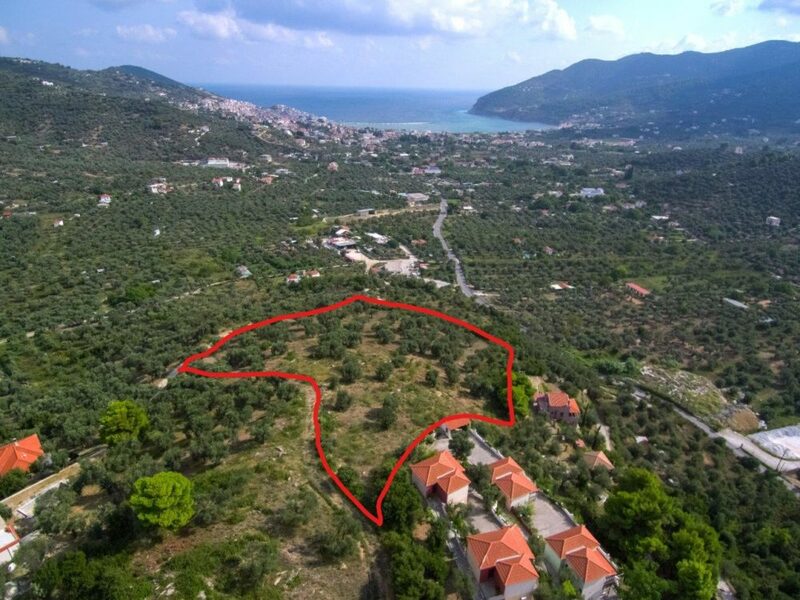 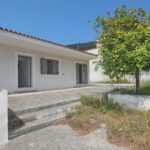 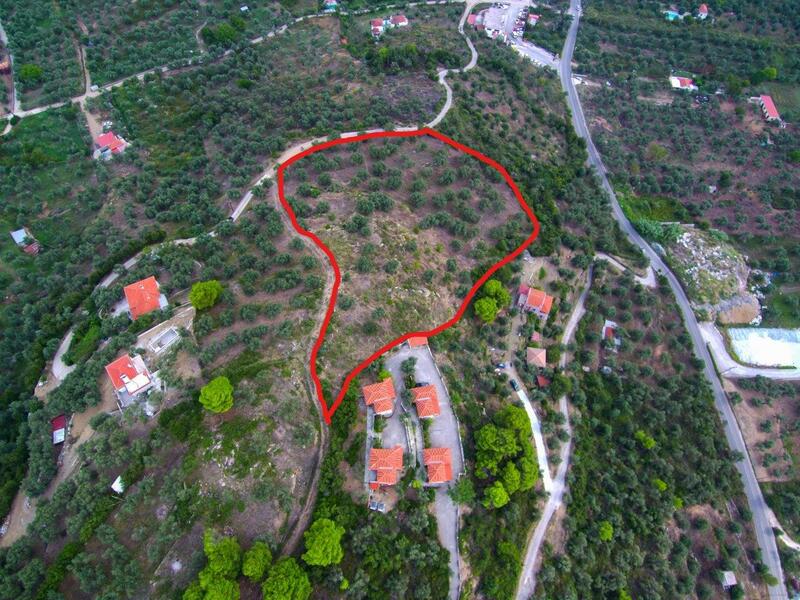 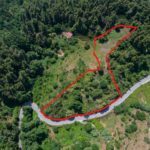 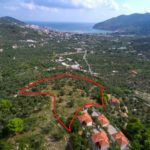 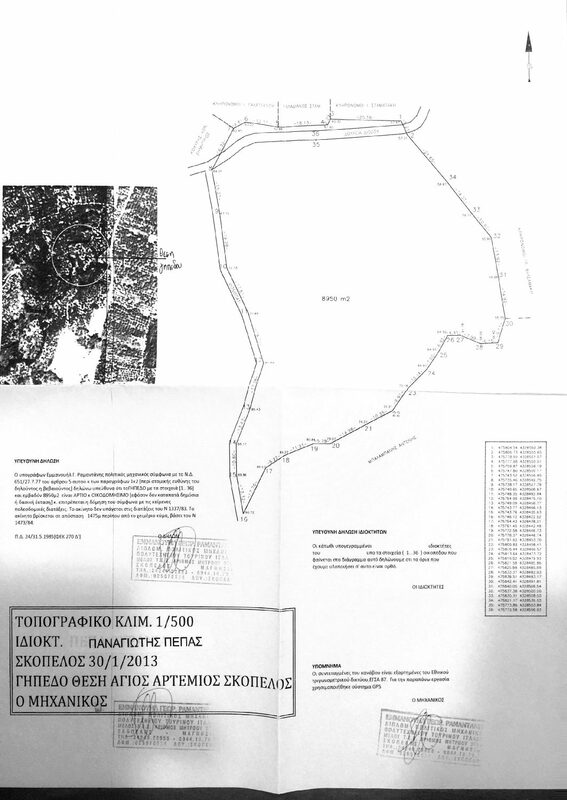 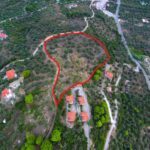 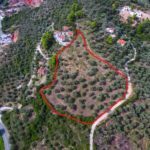 Excellent piece of land with panoramic view over the sea and the old village of Skopelos lying at the area Agios Artemios, of a total surface of f 8950 sqm. 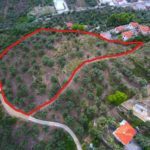 The land is in total accordance with the rules of the Urbanism Department and is ready to be built can and a building permit can be issued immediately. 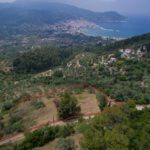 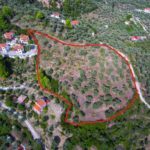 According to the Architectural Committee of the Prefecture of Magnesia where Skopelos belongs, the land has the legal right to totally build 290 Sqm of independent houses or one big house. 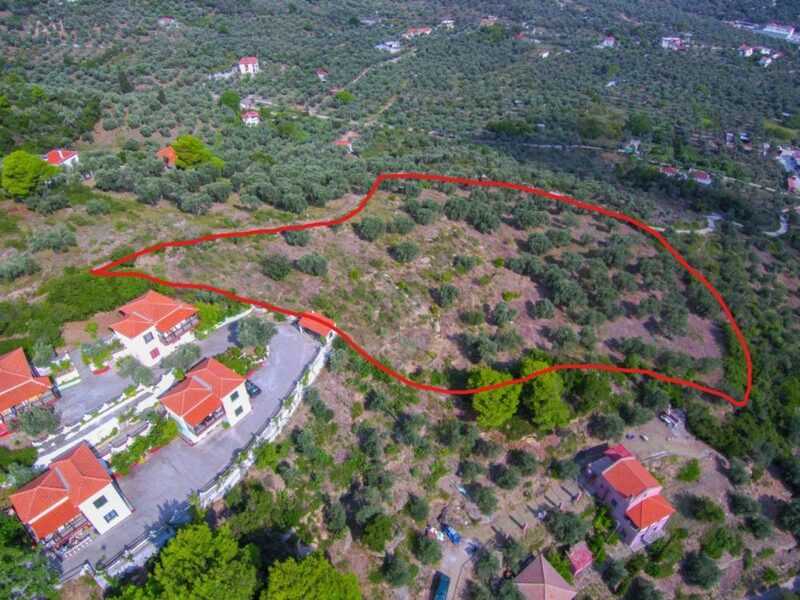 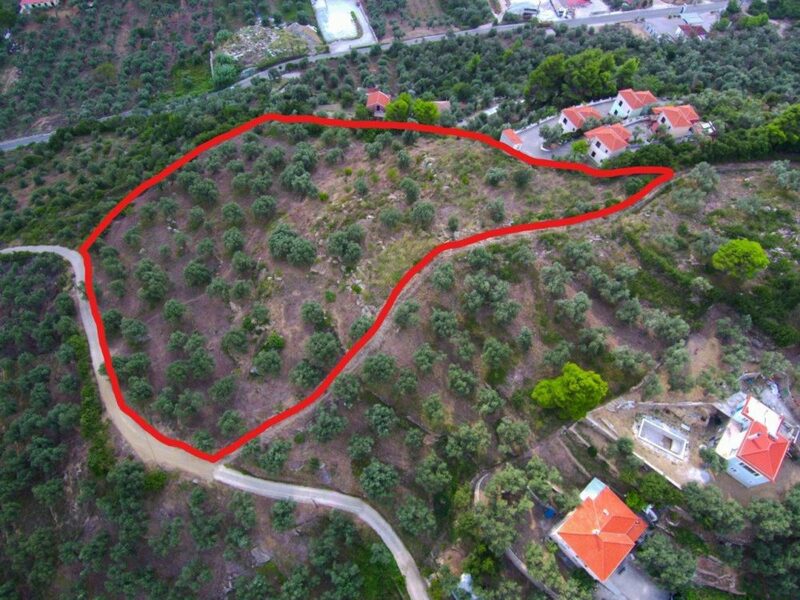 The villa(s) that will be constructed could be either inhabited as a family house or could be commercially exploited and let to tourists to receive an income rent.The land has 100 olive trees that produce virgin olive oil of excellent quality ( about 600 tonnes) during the olive season, due to the good inclination the land has which ensures a natural drainage of the rain water.